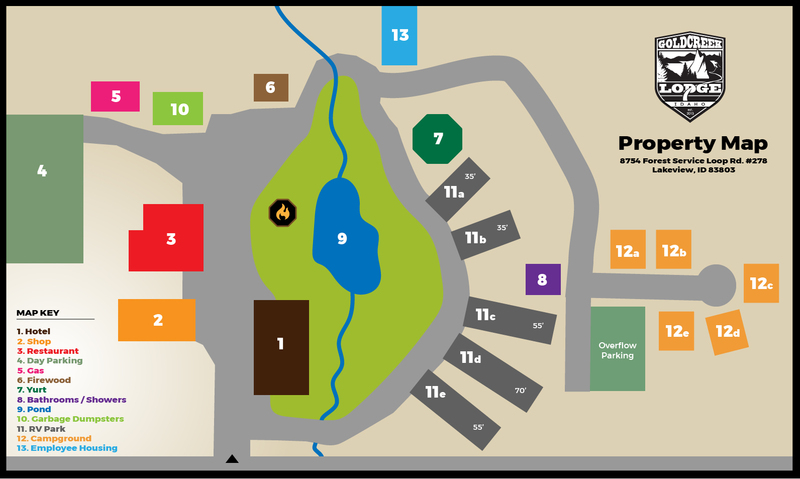 Check out our property map, accommodations, and the lay of the land. With lots of open space and manicured roads you’ll have no problem getting in and out of the facility. Roads are wide enough for large trailers and we also provide day use parking.